The cloud can be a scary place when it comes to keeping enterprise information secure. ZeroDB ensures that companies with sensitive data can move their operations to the cloud without having to worry about compromising overall security. 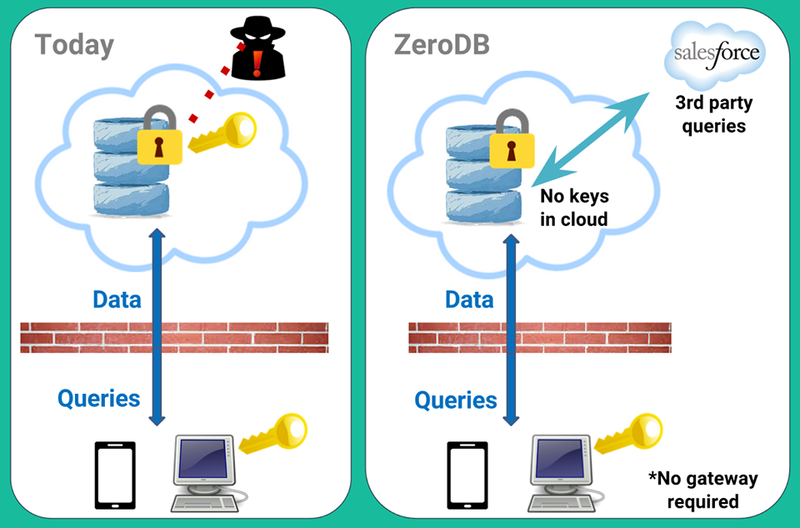 ZeroDB encrypts data and moves it to the cloud while keeping the decryption keys on location. 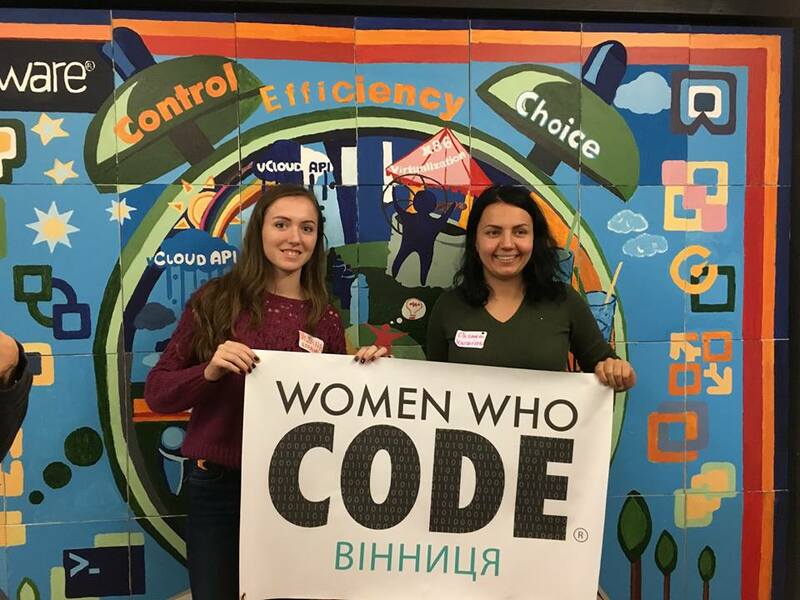 Women Who Code has a vision that a mixture of data and community can help not only increase the presence of women in tech but improve their wellbeing. To date they have built up a network of over 80,000 members and has hosted 4,200 events to date. The non-profit supports women by offering a job board that displays job criteria important to women. Vote.org wants to beat big money in politics with even bigger get out the vote data. They want to unlock hyper-targeted applications of data for get out the vote efforts. If they can come up with enough funding, it will utilise SMS to to impact political engagement. Those tiny seat-back screens cost airlines a fortune because of installation and the weight they add, and they make you feel trapped on the plane. 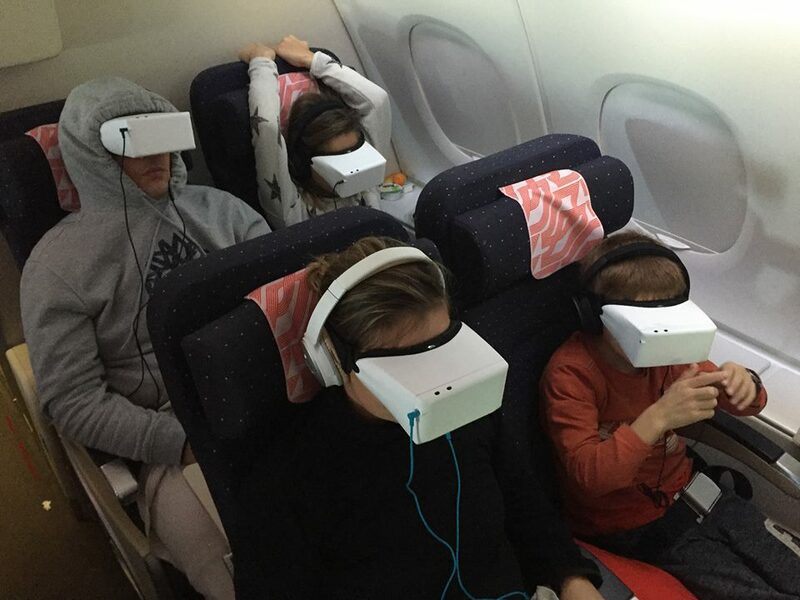 Skylights has developed its own VR headsets and software so passenger can strap in and watch 2D and 3D movies on a giant virtual screen. Farmers don’t know which acres of their farms produce the most crops. Raptor Maps uses drones and tractor-mounted sensors to analyse and A/B test farmland. Raptor Maps can tell farmers which seeds, fertilisers, and pesticides work the best. It can boost farmer profits and even make food a little healthier. Looklive’s tech can scan a photo of a model or celebrity, tag what clothes they’re wearing, and let you buy those looks or something similar but more affordable. It is partnering with content creators like different fashion magazines which will upload photos to its site for ease of access. JustRide in India is a peer-to-peer car rental marketplace that takes a 25 per cent cut of rental fees. The $500 a month that users can earn on JustRide is the same as the average monthly earnings in the country, so it lets users effectively double their wages. The startup’s proprietary IoT device lets it monitor driving behavior and blacklist adrenaline junkies. Flex has created a tampon replacement set to a subscription model. Traditional tampons can make sexual activity tricky, be messy, and even cause infections. Their disposable menstrual product can be worn for 12 hours and is non-invasive, comfortable and healthy. 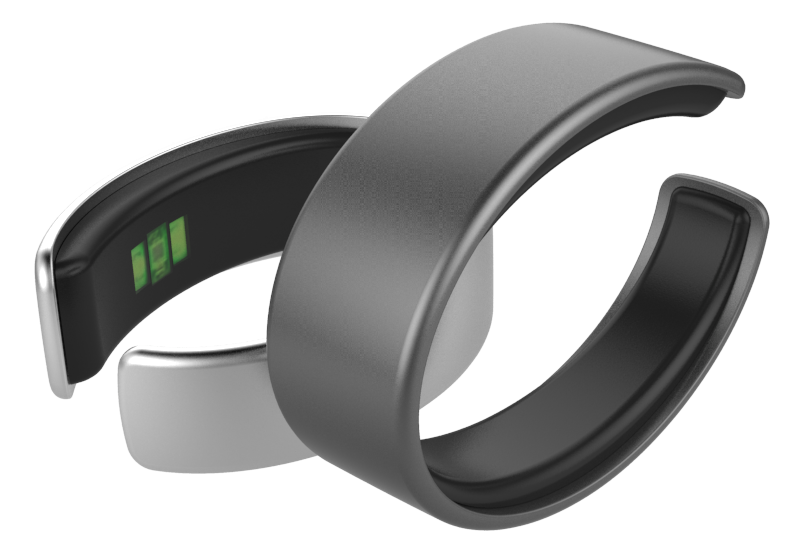 Airo Health wants to track your calorie intake automatically. They’ve built a $200 wearable that measures the wave-form of your pulse to track blood flow to the digestive system. The research that the company is using suggests a strong correlation between this metric and a person’s total daily calorie consumption. 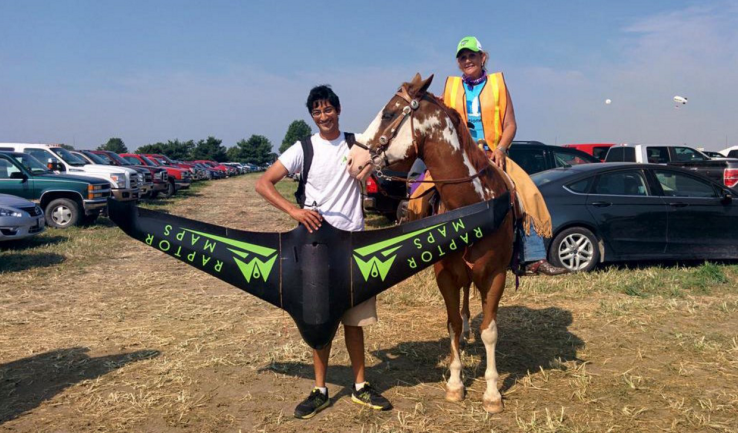 Aptonomy has developed intelligent self-flying drones that serve as your flying security guards. They tirelessly patrol outside your property around the clock, and actively deter crime by establishing physical presence at the site.